RDT Pacific provided Project Management and Quantity Surveying (Cost Management) services for this design and build project. 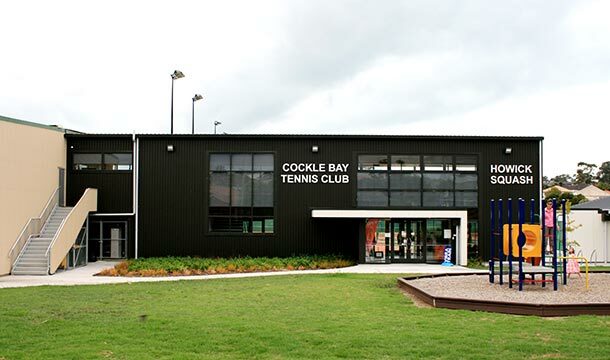 This comprised a new two storey link building and viewing platform between Howick Squash Club and Cockle Bay Tennis Club’s existing clubrooms, and an attached Softball Clubroom extension. There were also associated site works and landscaping within the Meadowlands reserve. 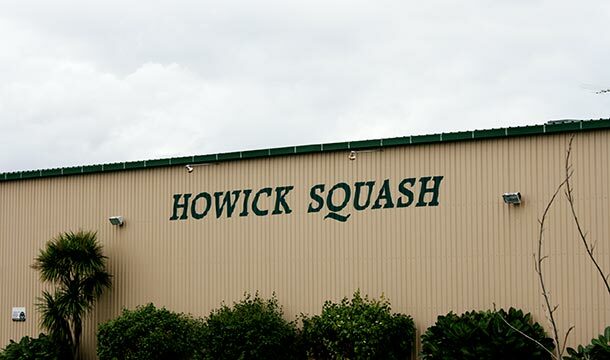 The Squash and Tennis clubs needed to remain fully operational during construction. 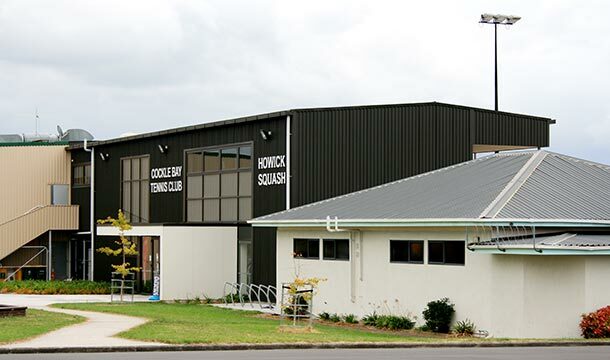 Numerous shared facilities were designed into the complex, in keeping with Manukau City Council’s Community and Facilities Plan of 2005 – which aims to bring sports clubs together in shared spaces where practicable. The new amenities have further flexibility built in. For example, the Squash Club’s movable walls can accommodate other sports in the future if needed. Funding for the project came from a number of charitable and community sources. In addition to tightly managing the project, the RDT Pacific team provided regular, separate reporting, to facilitate quick decision making by the various stakeholders, ensuring the construction team could meet the tight deadline of the funding period expiry dates. Guided by the principles of consultation and collaboration, Mike Hanson led decision makers, stakeholders, technical specialists and other stakeholders through a collaborative process, to provide value based outcomes that considered the many varied interests of the clubs and funders. The Multisport Committee, under the leadership of its Chair Mark Templeman, proved itself to be energetic and constructive in incorporating the needs of the three clubs. 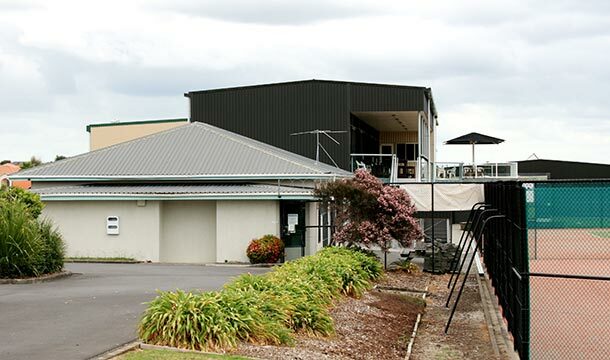 The project was fully funded within the anticipated budget, even providing a surplus to start a Sinking Fund for future maintenance and upgrades of the Centre’s buildings and grounds.